1. 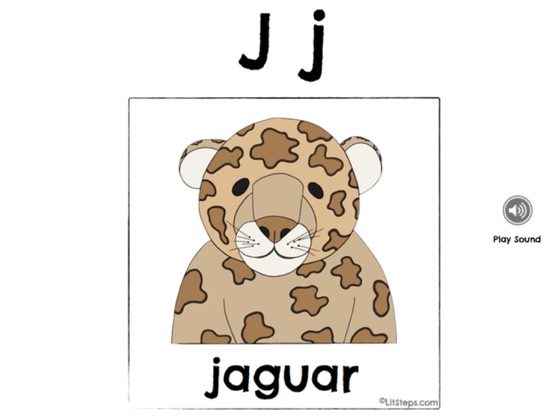 Is your young child ready to learn the alphabet letters and sounds? C. Umm, I have no idea. No matter what your answer, you need to download this book. A. Because the animals are completely adorable - umm, except for the snake, the vampire bat, and the x-ray of a pig- those are a very tiny bit creepy. B. 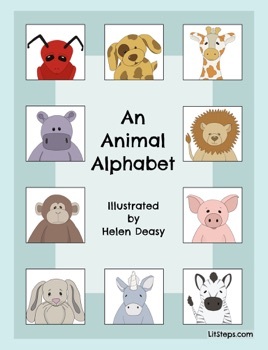 Because having an alphabet book on your iPhone or iPad can come in really handy. Bored toddler in a restaurant? Trying to prove unicorns really exist? 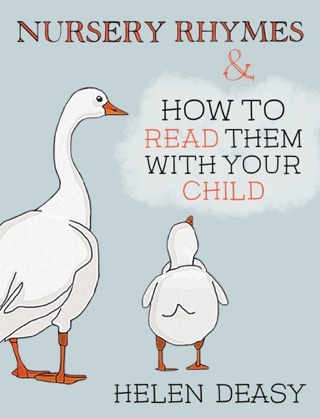 Just show them An Animal Alphabet. C. Because it’s FREE, so really, why not? Seriously, there’s no better way to introduce, teach, or review the alphabet letters than with these charming hand-drawn animal illustrations. 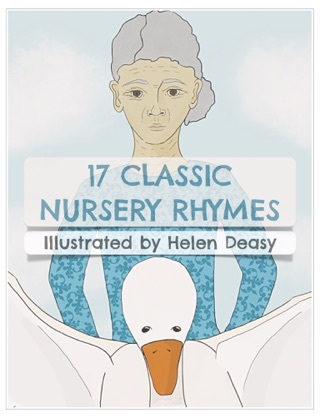 I love the illustrations in this book and only wish it came in printed form because it would make a beautiful gift! As it is, I would recommend to any parent for an easy and engaging way to start learning the alphabet. P.S. The owl is my favorite! Nice work! 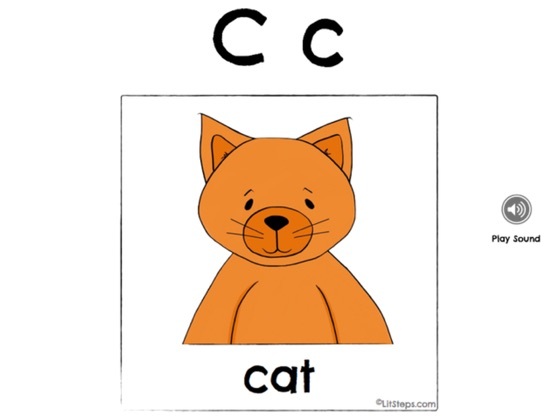 Very easy for a young child to swipe back and forth through the alphabet to see the cute animals, while at the same time associating sounds with letters. They will have no idea that they are learning in the process! 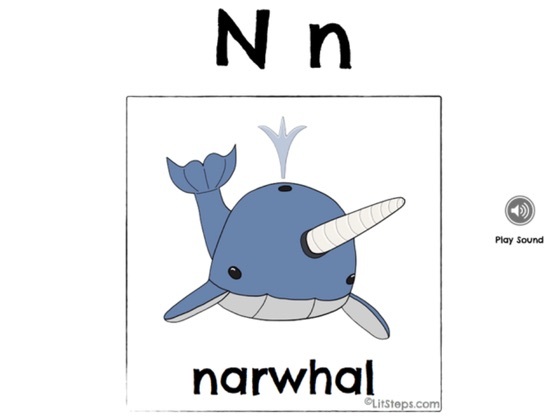 My son's favorite is the narwhal!